Our Uniform Shop operator, Dobsons, trading hours together with a pricelist, can be found on this page. Please also read the “Student Dress Code 2018” below for details about our uniform policy. 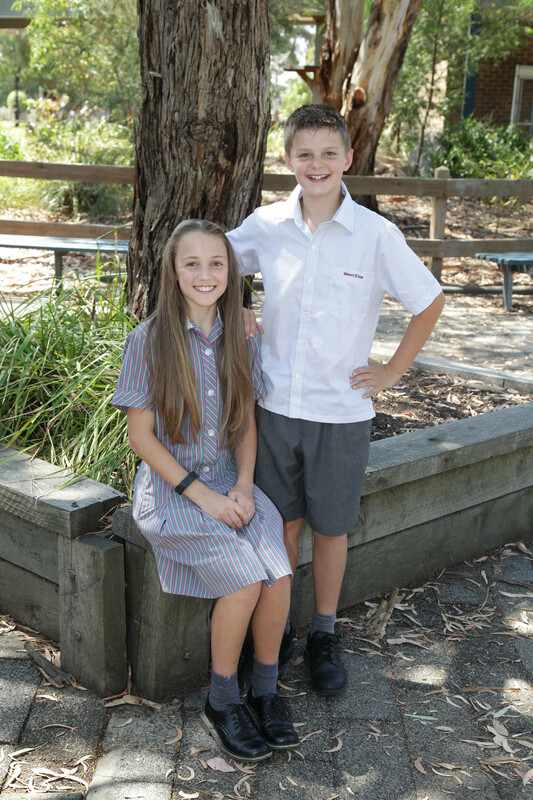 We hope that all parents will continue to support the school by ensuring that their student wears their correct uniform. Clearly, the manner in which our uniform is worn reflects not only on the school itself, but also on the individual student and their family. As a school we are very proud of what we offer our students and we look forward to them making a strong symbolic statement to the local and broader community about their respect for the school, by wearing their uniforms with pride. 1. Is the blazer compulsory with the new uniform? Blazers are a compulsory item of uniform all year round, and they must be worn to and from school as the outer layer. 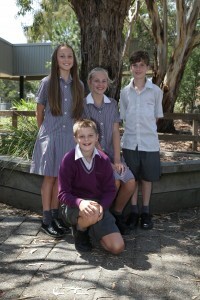 During term 1 and 4, students may carry their blazer home if it is too hot to wear. Student must have their blazers at school everyday. Uniform checks will occur during the school day. Failure to have it on their person will result in a lunch time detention. 2. Can my daughter wear leggings and socks instead of tights? No. The uniform requires girls to wear either black tights, or dark grey socks. In extreme weather girls may wear black socks under their tights, but the tights should be sufficiently thick that the socks are not visible. 3. The uniform includes a black spray jacket. Can this be worn instead of the blazer? No. The jacket is designed for rain protection only. Students can wear the jumper and the blazer for additional warmth. 4. If my child has PE period one can they come to school in PE uniform? Yes provided they are in full MESC PE uniform. They will need to bring along their full regular uniform to change into. The same applies at the end of the day if they have a period 5 PE class. 5. My son or daughter is competing in interschool sport. What should they wear? 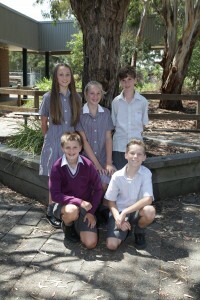 Students representing the college at sport must wear the PE uniform. For many sports the college provides tops for students which means having black shorts as the base. 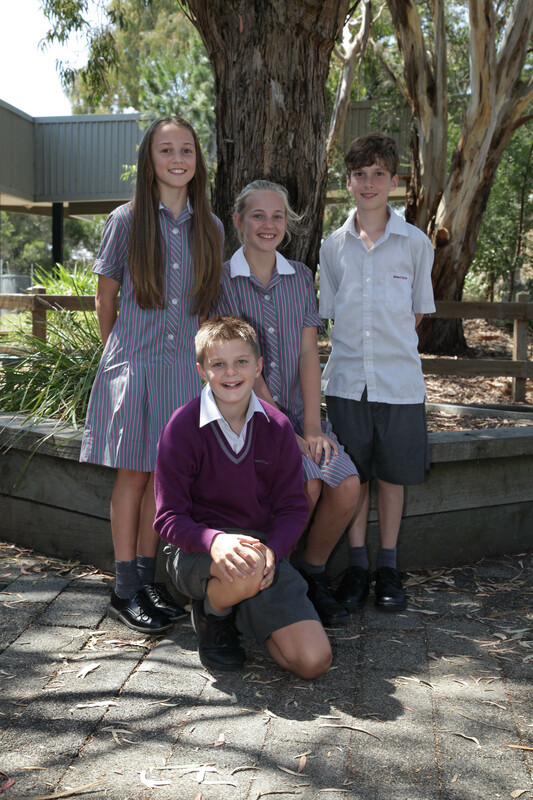 Students may not wear casual clothes to and from school on these occasions. They can wear full MESC sport uniform, or full MESC regular uniform and change into sports gear at the event.